This week’s Web Poll: It’s high school musical season. Do you like musical theater? Always, Mostly, Occasionally, Never, Undecided These polls are not scientific, and their results represent only the opinions of Internet users who have chosen to participate. 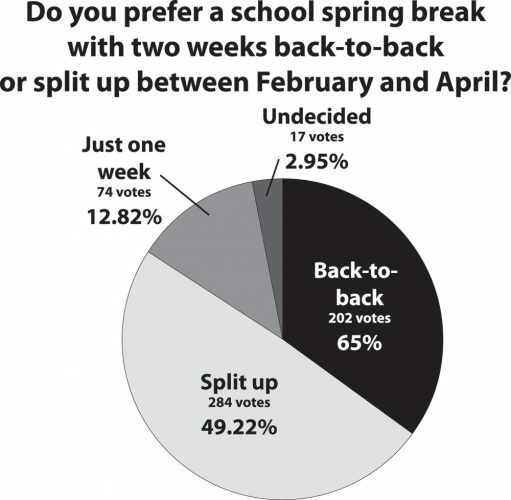 This week’s Web Poll: Do you prefer a school spring break with two weeks back-to-back or split up between February and April? 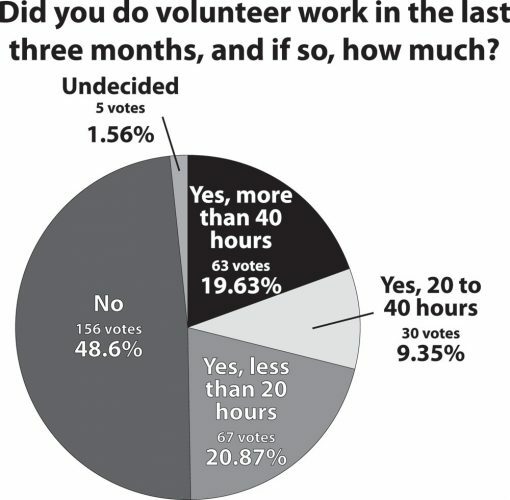 Two weeks together, Split up, undecided These polls are not scientific, and their results represent only the opinions of Internet users who have chosen to participate. 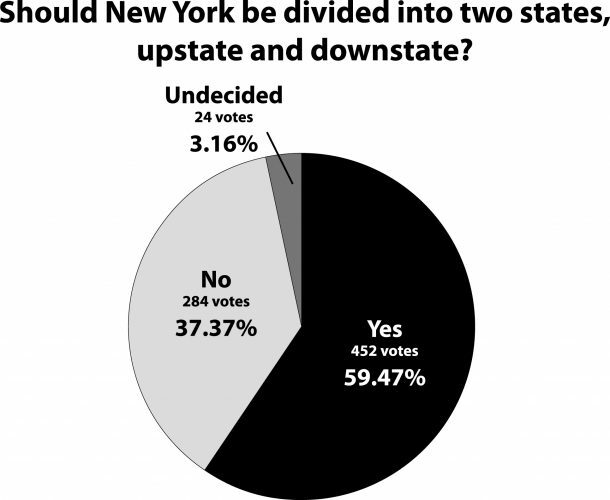 This week’s Web Poll: Should New York be divided into two states, upstate and downstate? 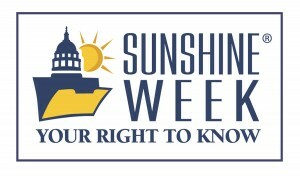 Yes, No, Undecided --- These polls are not scientific, and their results represent only the opinions of Internet users who have chosen to participate.